To get start this services you will have to register for mobile banking by linking your mobile number with your savings account. You can do this by visiting your bank branch or through a bank ATM service. After this the bank give you a form just fill and submit it with a photo identity after this you will get a kit which will have your mobile money identifier (MMID) number, a seven digit code, and mobile personal identification number (mPIN). MMID number acts like the debit card, except it is a virtual number and mPIN is your password. 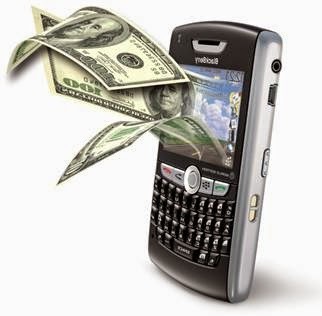 The recipient does not need to have any bank account, internet connection and ATM card. The only thing is need that he/she have mobile number. The receivers have to go to an ATM of your bank and withdraw cash using the details received through SMS. There is no need for an ATM card. It is one-time opportunity to withdraw cash from account without using your ATM card for next time have to send next sms. Once the recipient successfully punches in your mobile number, the two sets of codes given to the sender and the recipient as well as the correct amount, he or she will be able to successfully withdraw cash.